SAN FRANCISCO -- Tesla is voluntarily recalling Model S sedans built before April 2016 in order to replace bolts in a power steering component. Some 123,000 Model S vehicles globally contain the bolts, said Tesla, which declined to indicate how many of the recalled units are in Canada. Tesla on Thursday said there were no accidents or injuries related to the issue and the recall was undertaken out of an abundance of caution. The bolts, made by German supplier Bosch, can begin to corrode after contact in cold temperatures with road salt. Some Tesla owners had complained about the issue on online forums. "We have observed excessive corrosion in the power steering bolts, though only in very cold climates, particularly those that frequently use calcium or magnesium road salts, rather than sodium chloride (table salt)," Tesla wrote in an email to customers. Were the bolts to fail, the driver would still able to steer the car but would need to use more force "due to loss or reduction of power assist," Tesla wrote. 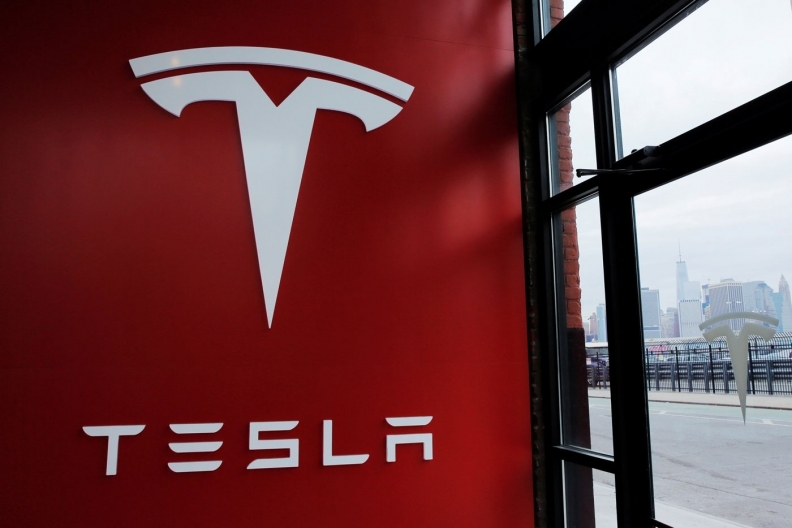 A retrofit in Tesla service centers should take about an hour, Tesla said.